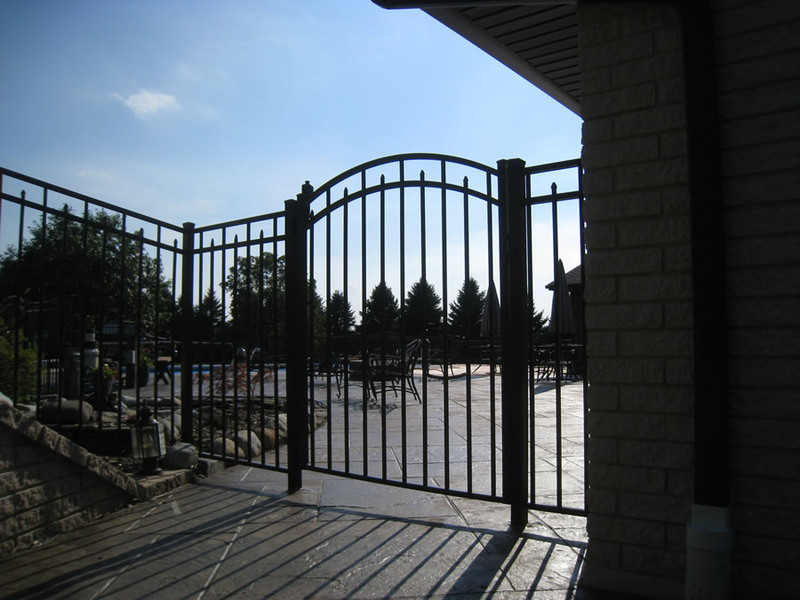 Provide an elegant stately accent to your home, garden, pool or work space. 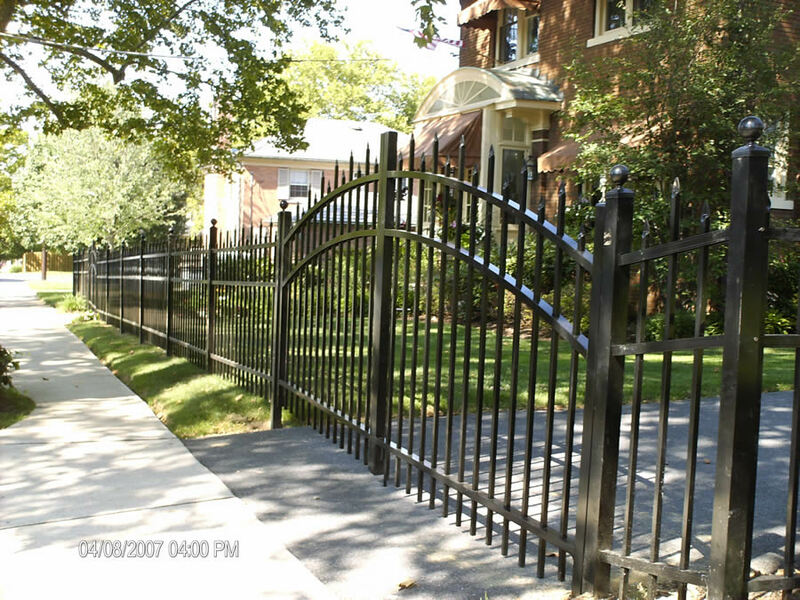 Durable long lasting titanium:bearing alloy. 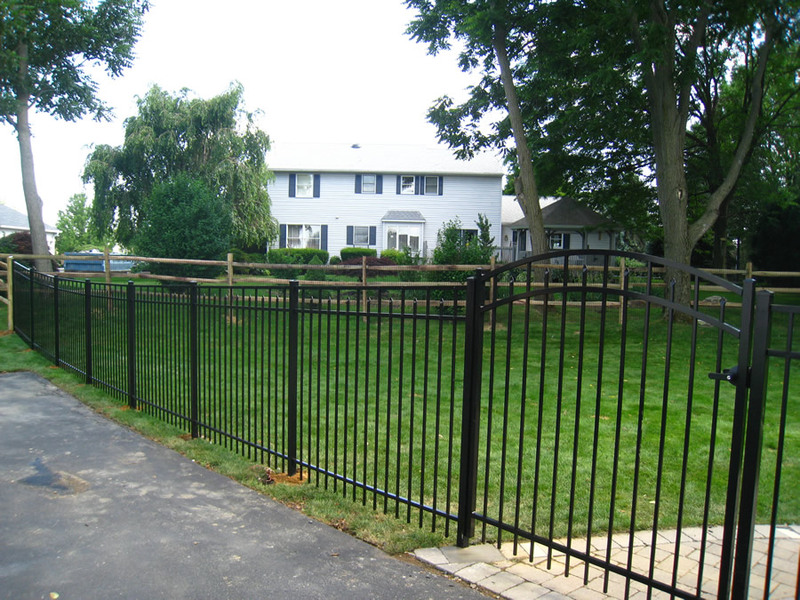 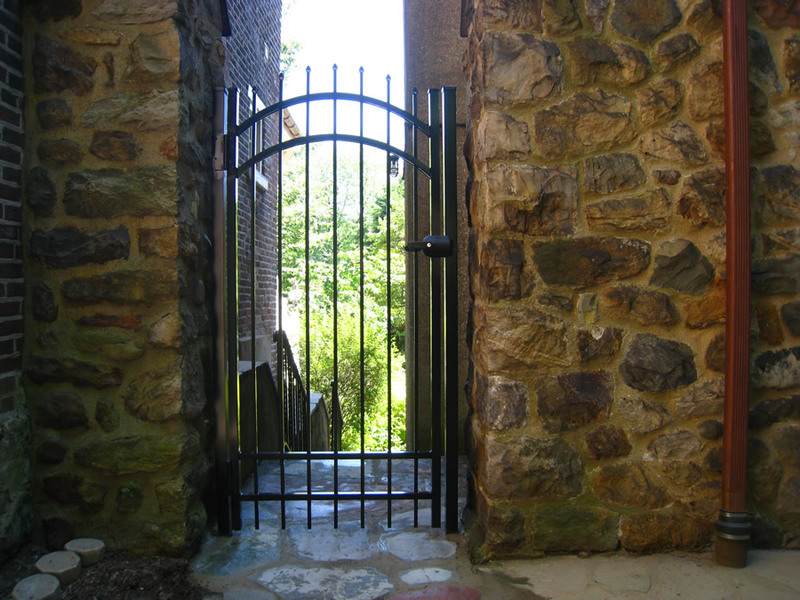 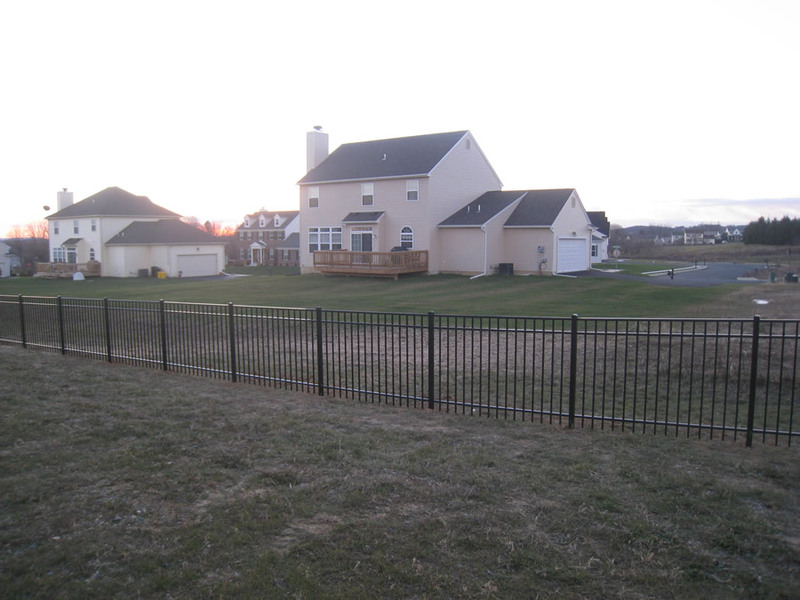 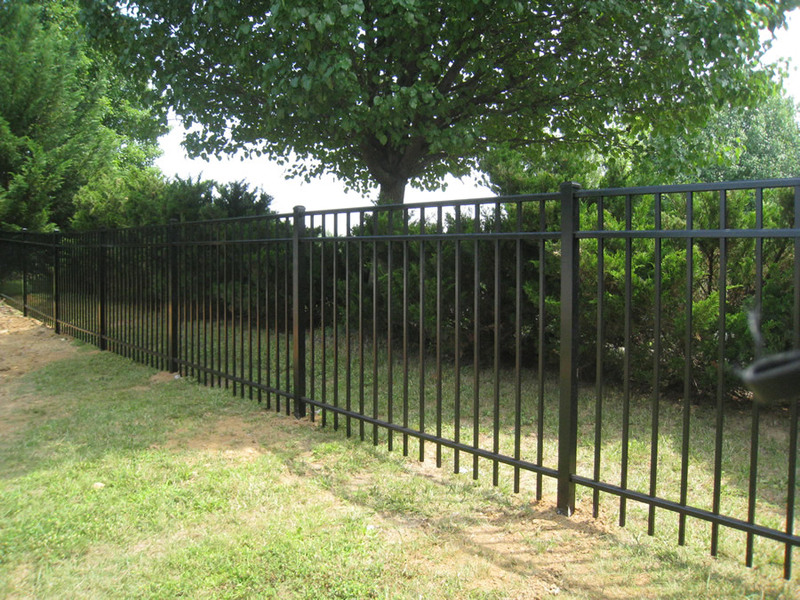 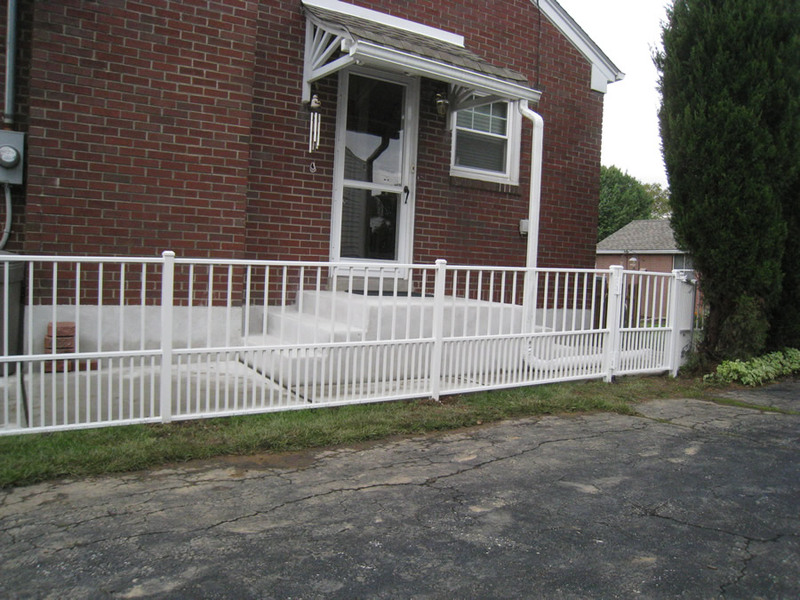 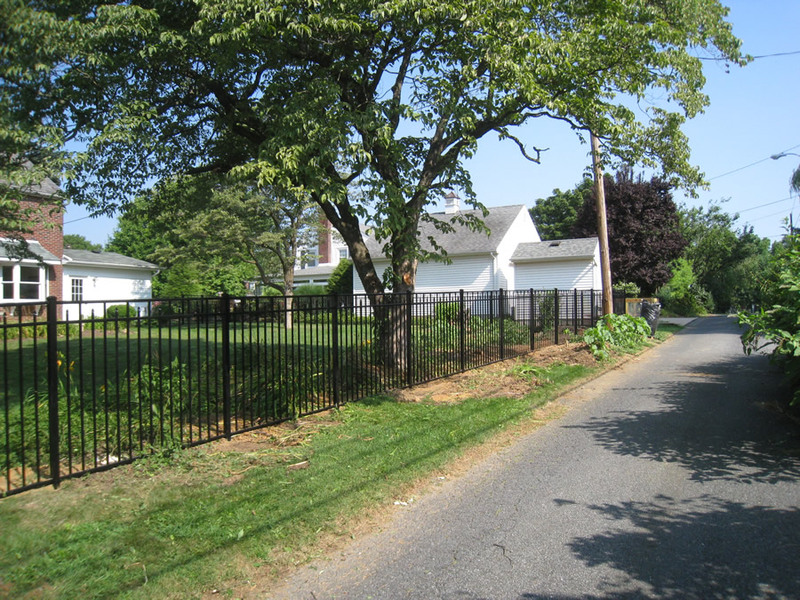 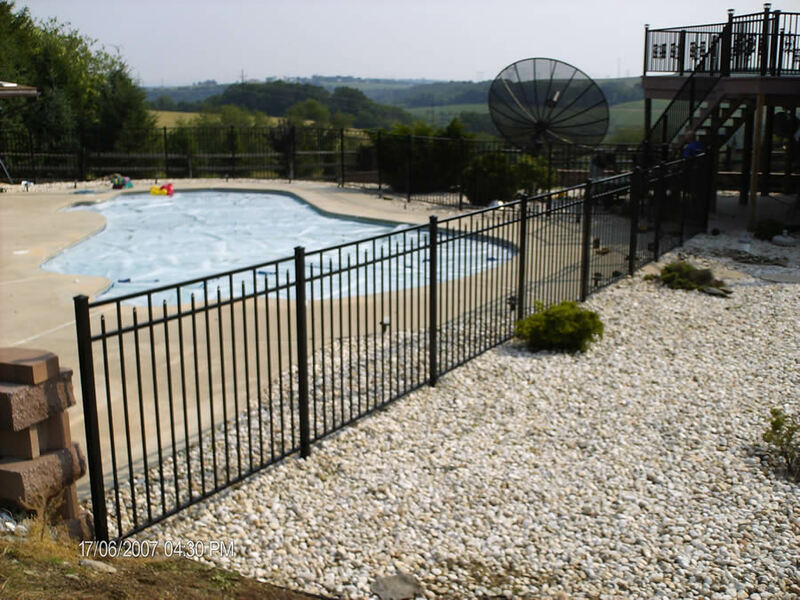 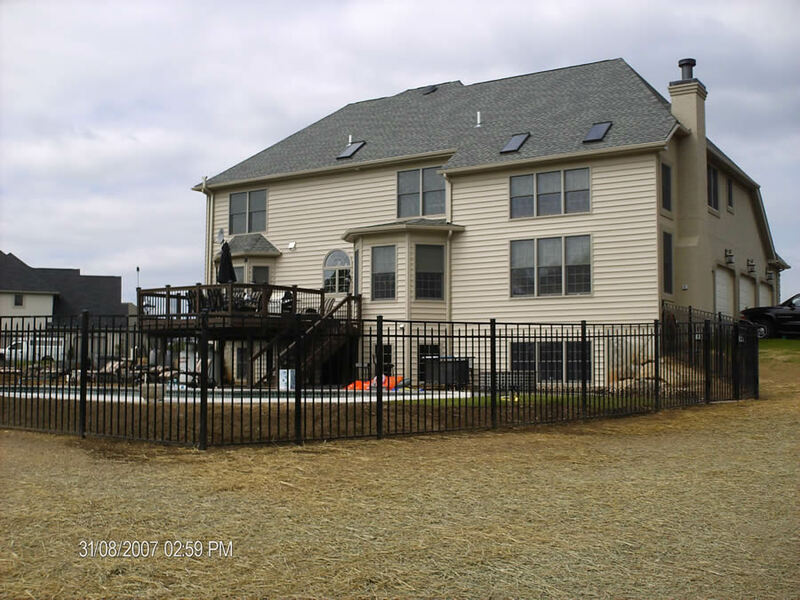 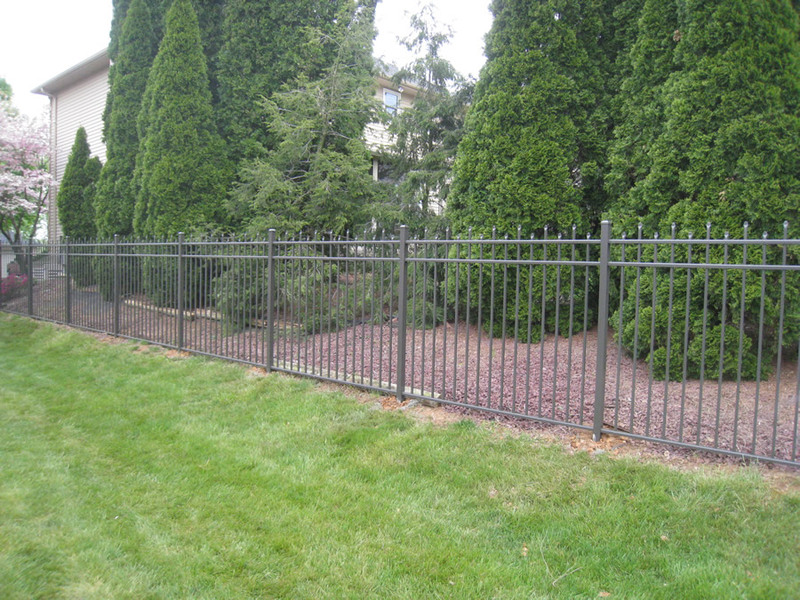 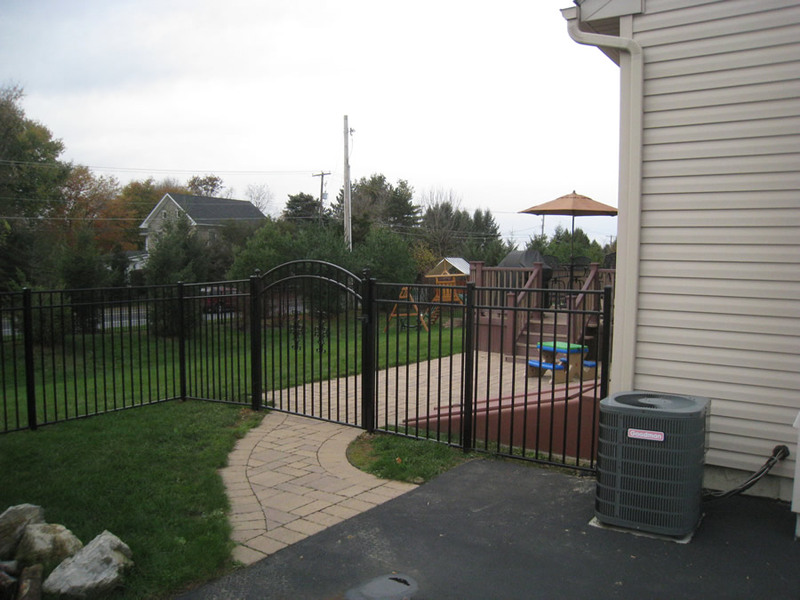 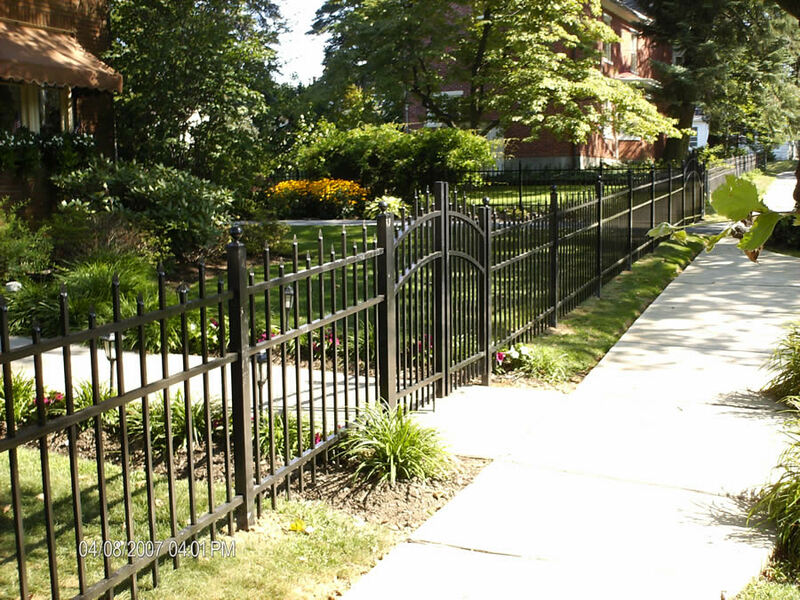 Unlike other aluminum fence products that have baked on finishes our aluminum has a magnetic powder coated finish that will not chalk up or fade over the years. 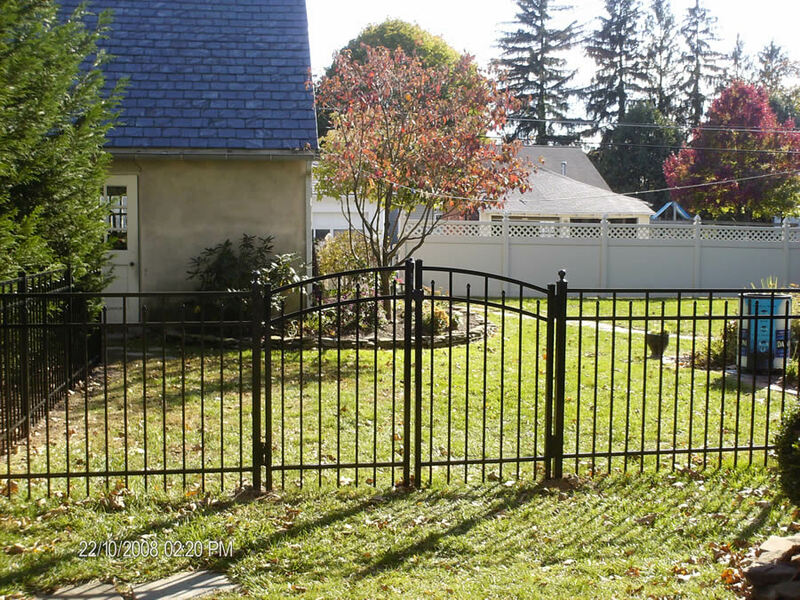 Finish will not crack, chip or peel.